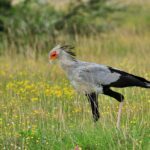 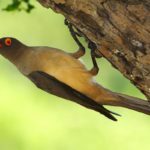 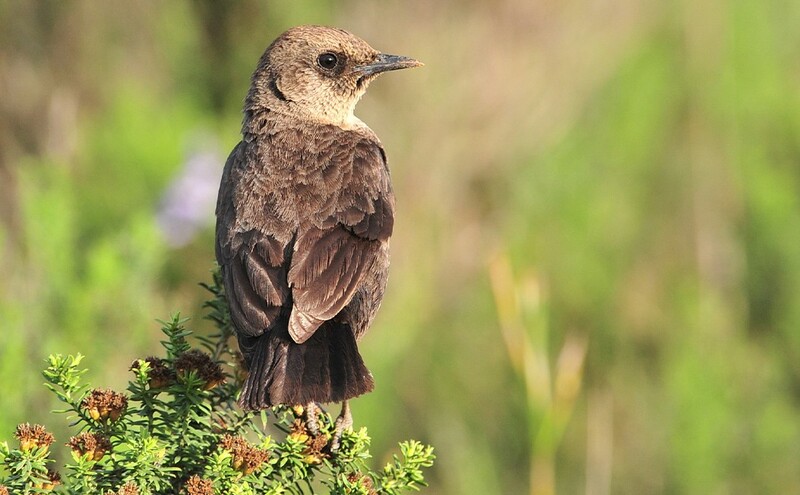 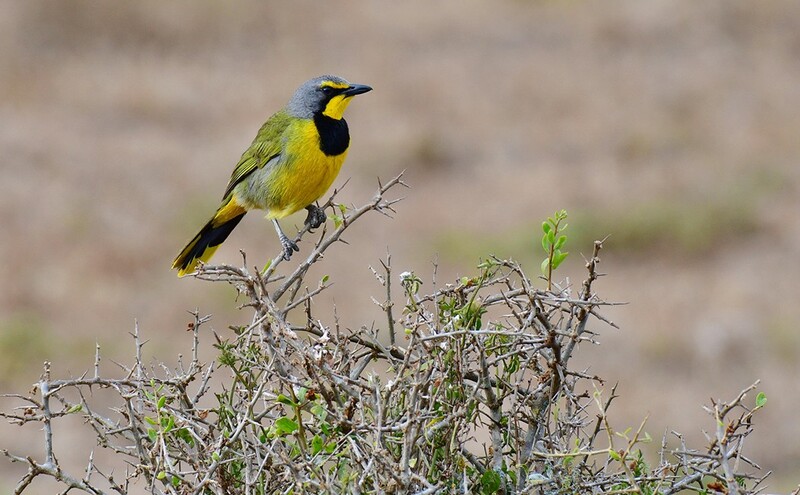 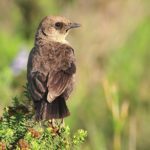 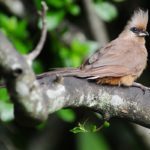 Ornithologists and bird watchers alike are treated to an array of birdlife at Shamwari Private Game Reserve. 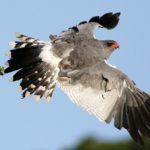 This malaria-free area of the Eastern Cape is home to a host of beautiful birds, from tiny feathered friends to majestic birds of prey. 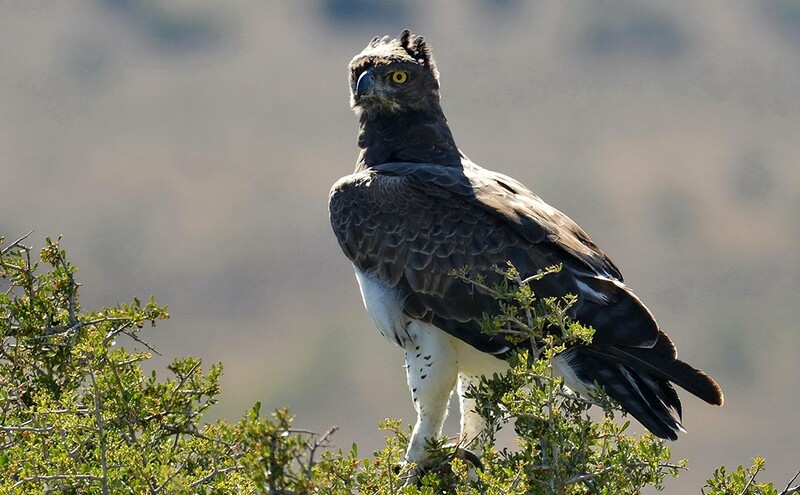 Shamwari Private Game Reserve has several bodies of water located throughout the reserve, which means it’s the ideal opportunity to catch sight of the teaming birdlife. 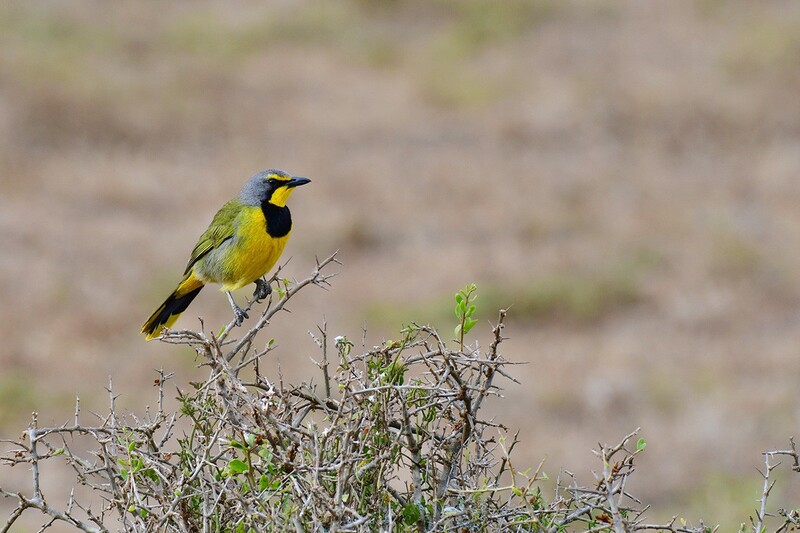 Our rangers are knowledgeable on the various bird species residing in the reserve and will happily share their insights with guests. 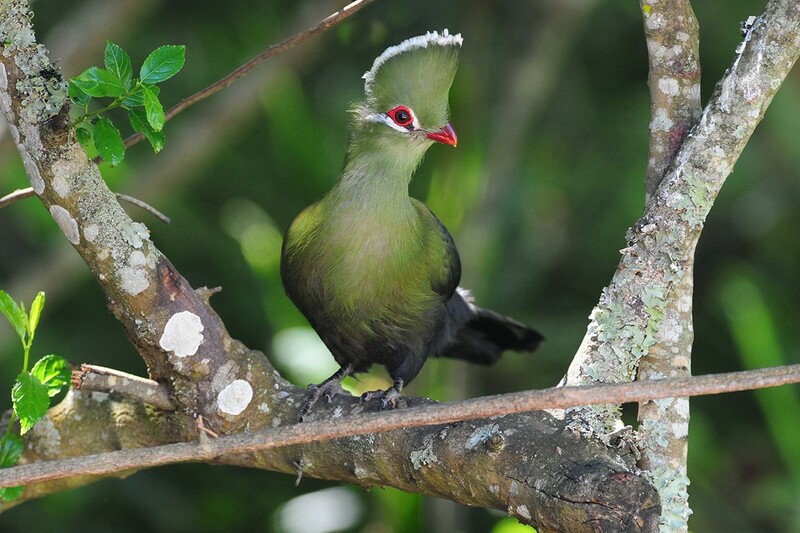 At the moment there are more than 275 different bird species at Shamwari for guests to spot. 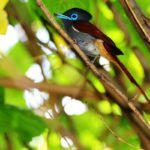 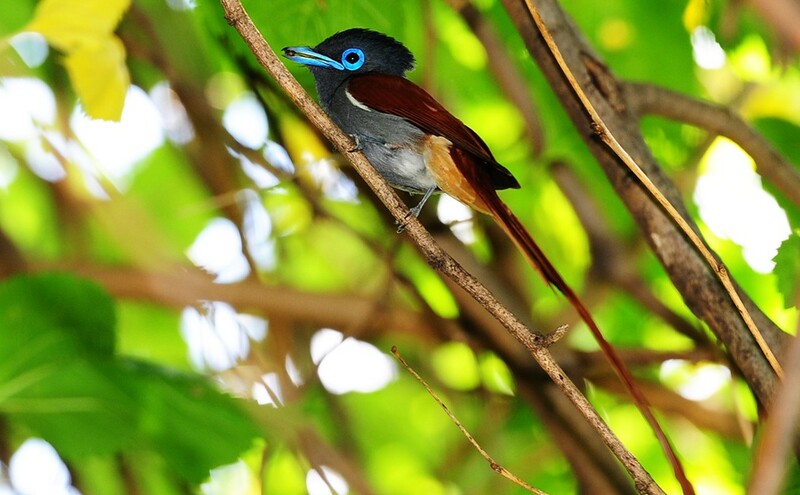 got its name from the resemblance of the birds-of-paradise. 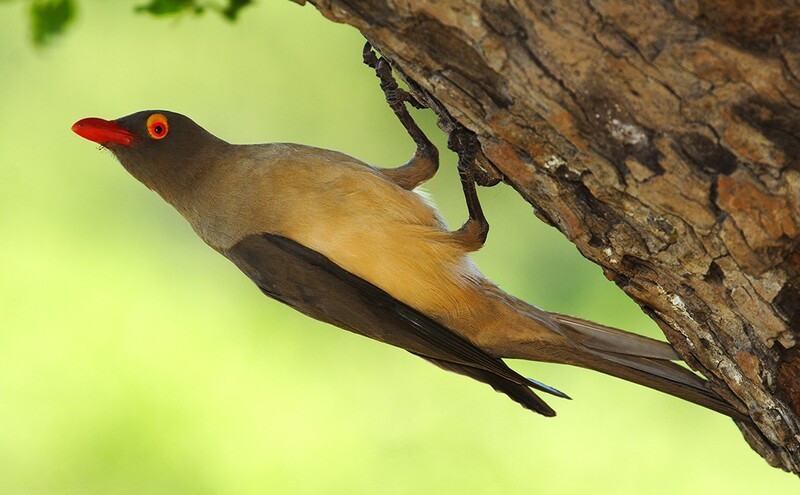 nest of dry grass and roots is created. 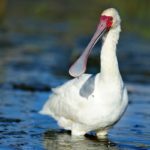 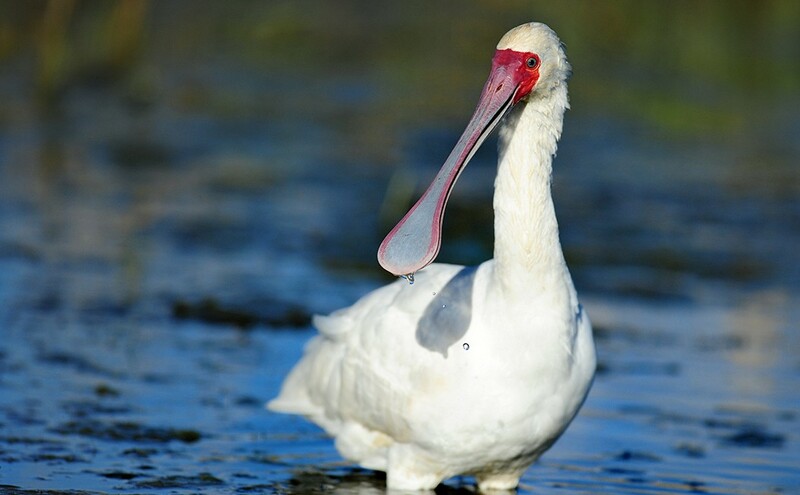 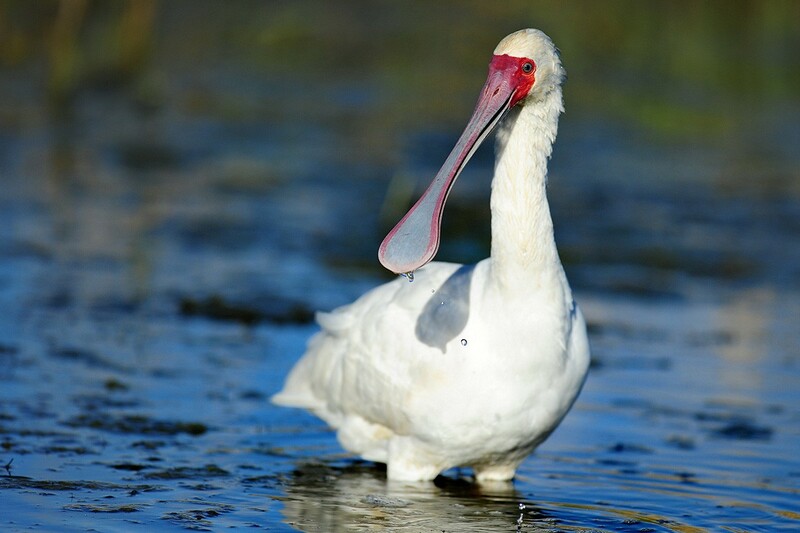 This long legged wading bird can easily be identified by its unique spoon-shaped bill. 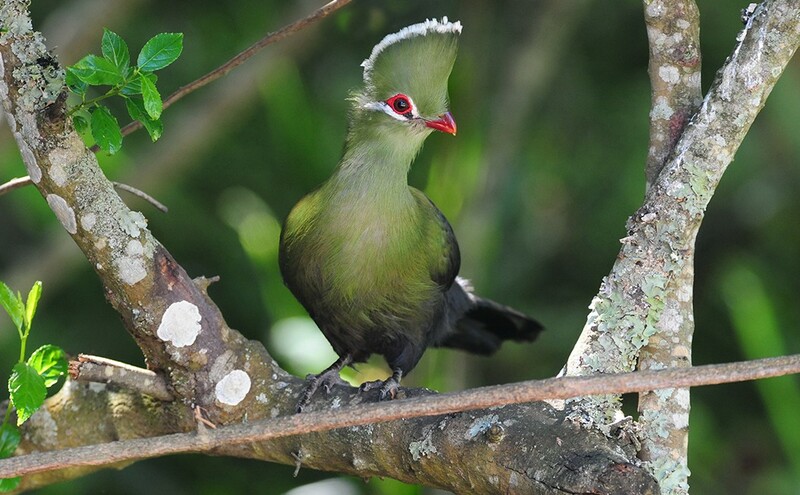 top of a bush or tree. 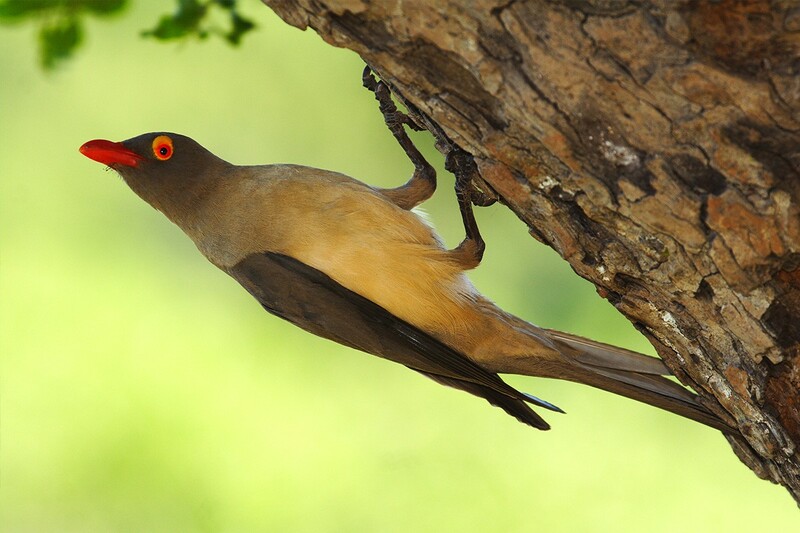 into the corolla tube of the flower. 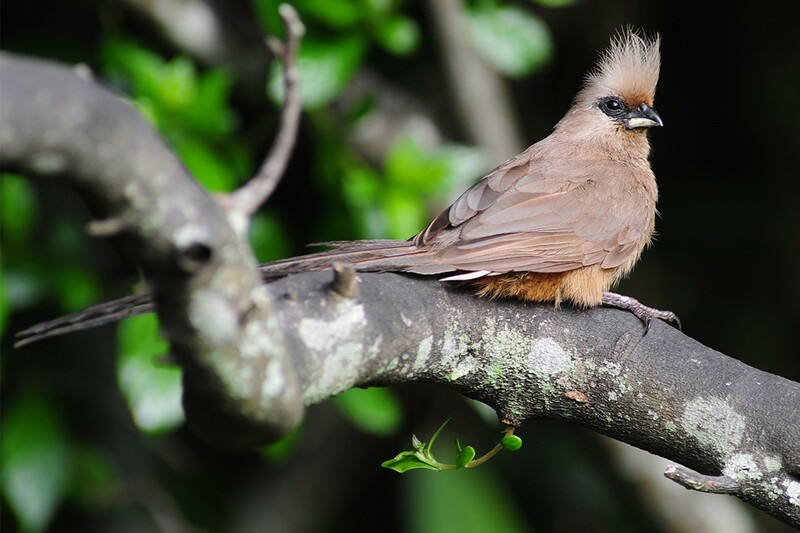 There are an abundance of special birds that we are privileged to see at Shamwari. 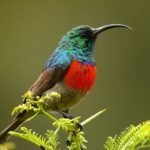 Specialist guides, who know the habits and habitats of these birds, will do their utmost to get you a sighting of these birds in their natural environment. 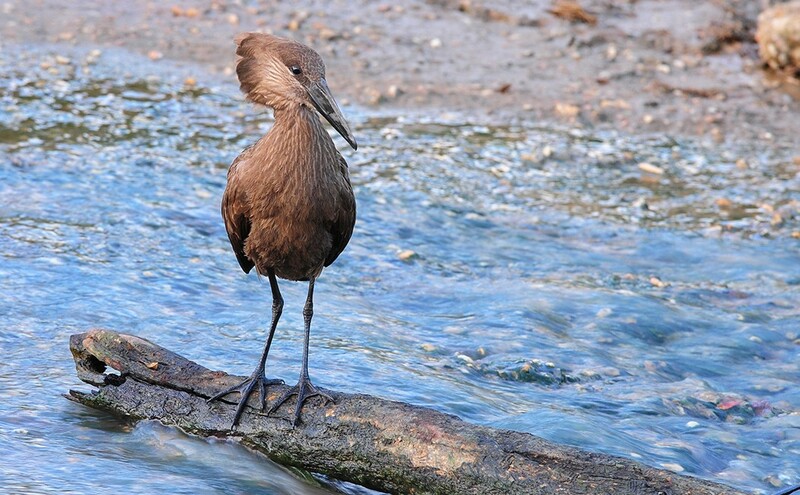 The shape of the Hamerkop’s head with a long bill and crest at the back is reminiscent of a hammer. 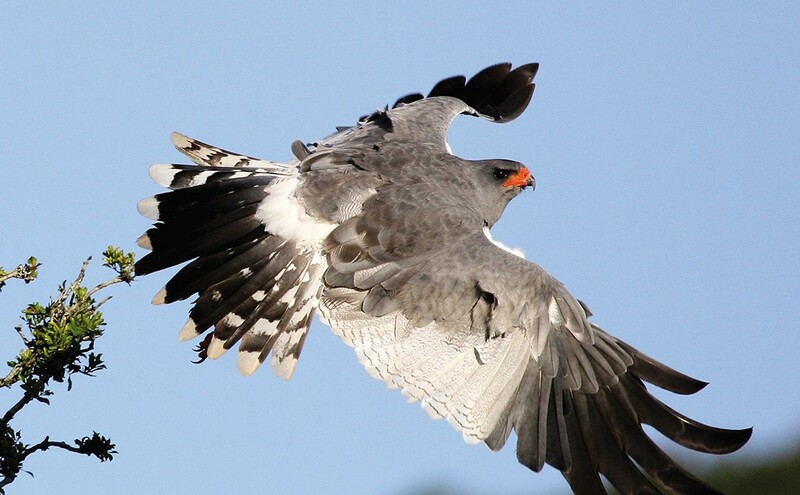 A beautiful, medium-sized bird of prey, the Pale Chanting Goshawk chants tuneful whistling calls during mating season. 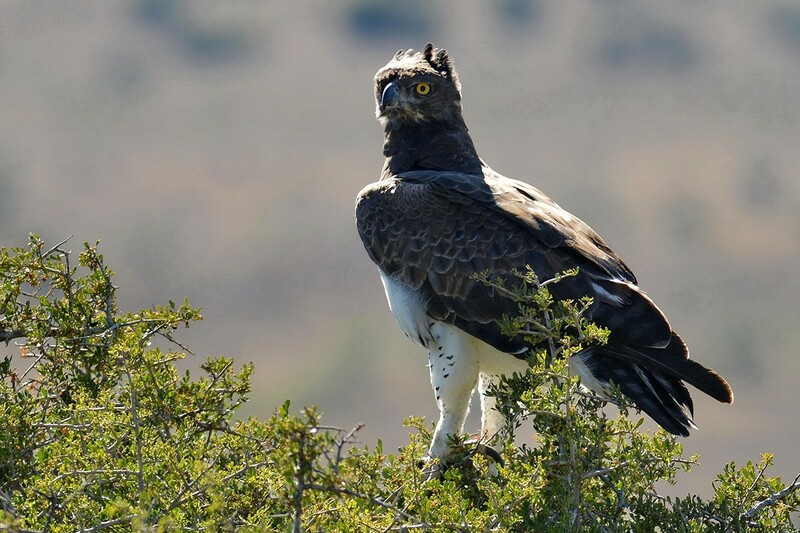 The martial eagle is an incredibly powerful raptor and is crowned as the largest African eagle. 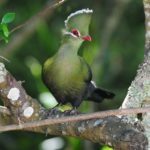 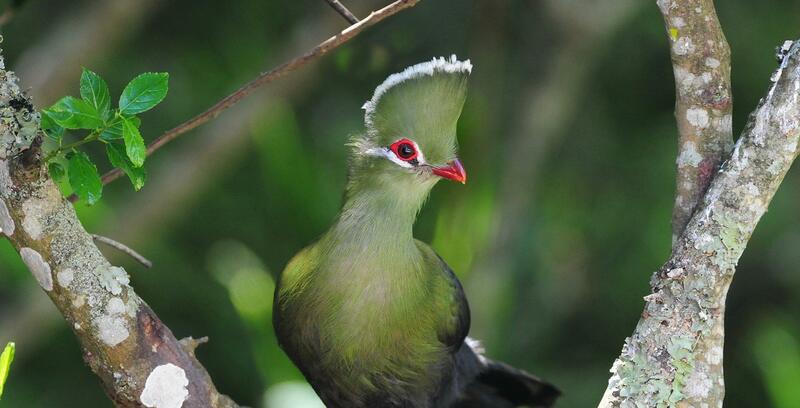 The Turaco is the only bird that contains the pigment turacan and turacovaden which is the true green pigment. 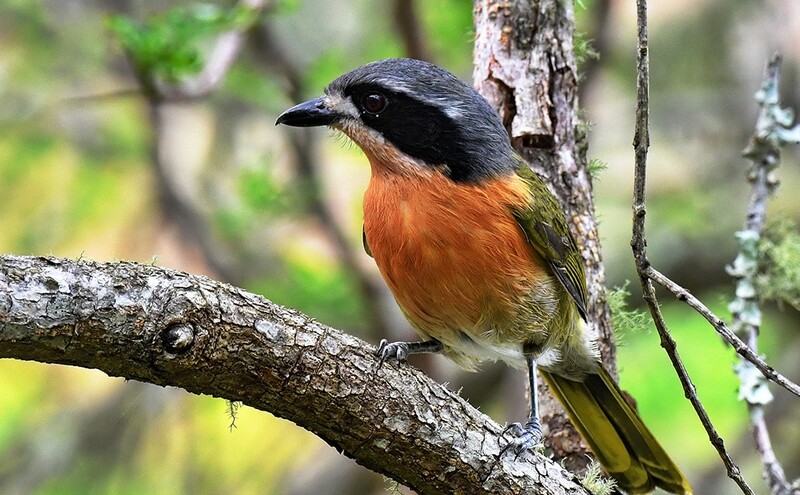 The Olive Bushshrike is part of the shrike family, and a group of species found in shrubs or open wood lands. 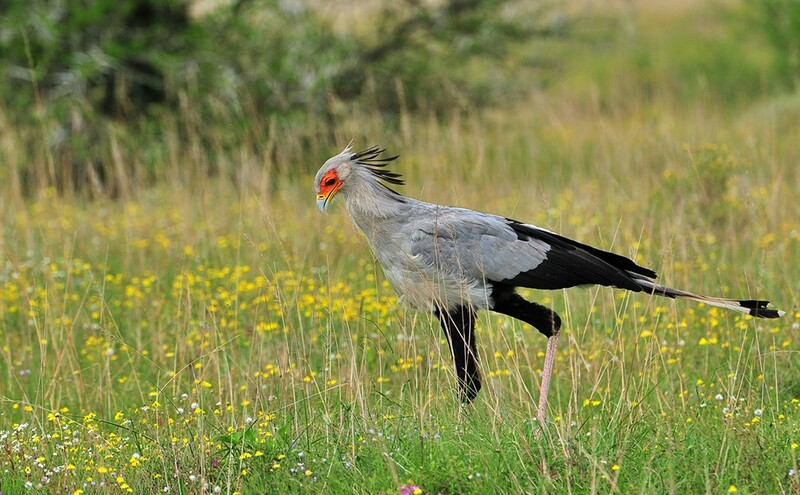 The Secretary Bird gets its name from its crest of long feathers that look like quills used by office workers. 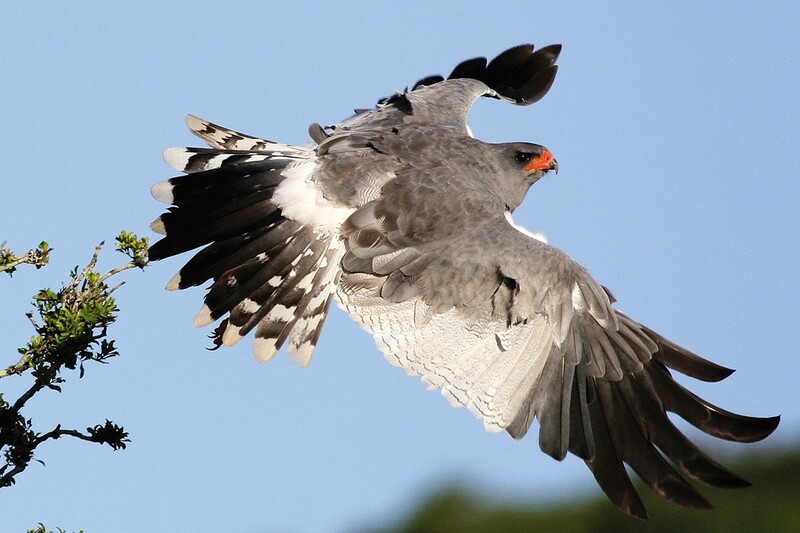 From tiny feathered friends to majestic birds of prey, we pride ourselves on the variety of bird species at Shamwari. 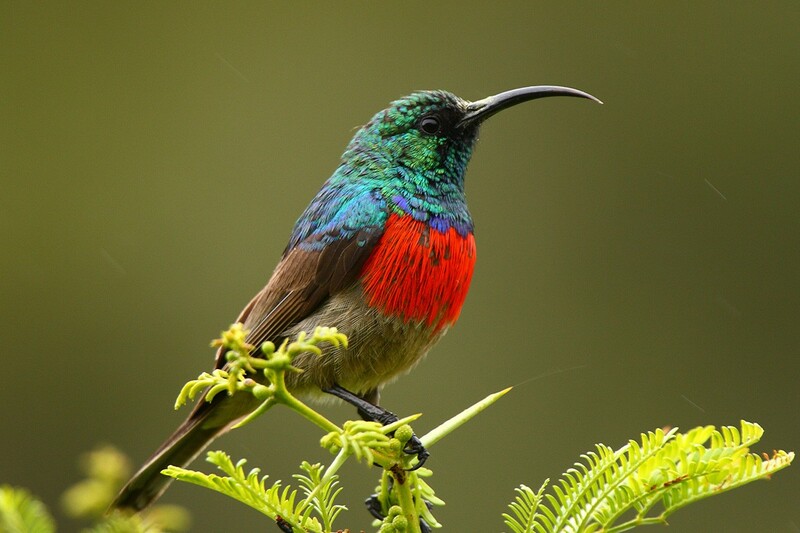 For a bird watching paradise and haven, book your 5-star luxury accommodation at one of our lodges. 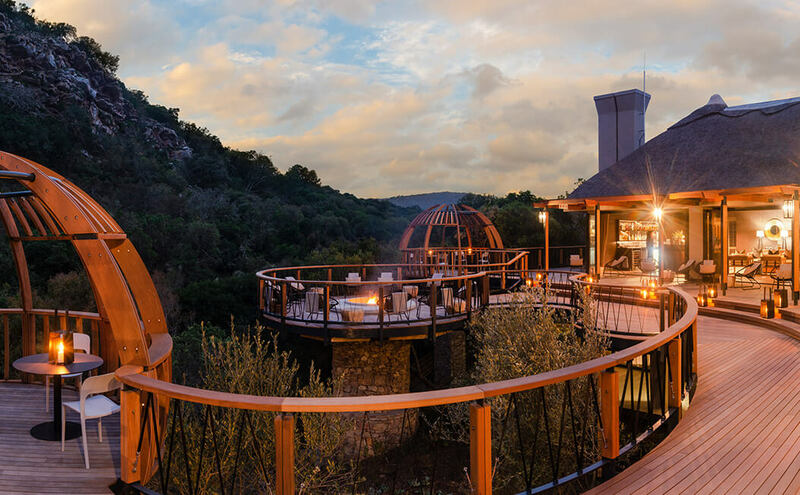 Nestled deep in one of the valleys of Shamwari and surrounded by imposing mountain cliffs, Eagles Crag offers you ultimate luxury and privacy with breath-taking scenery, ideal for a romantic getaway. 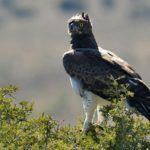 For an exclusive tented safari experience look no further than Bayethe Tented Lodge. 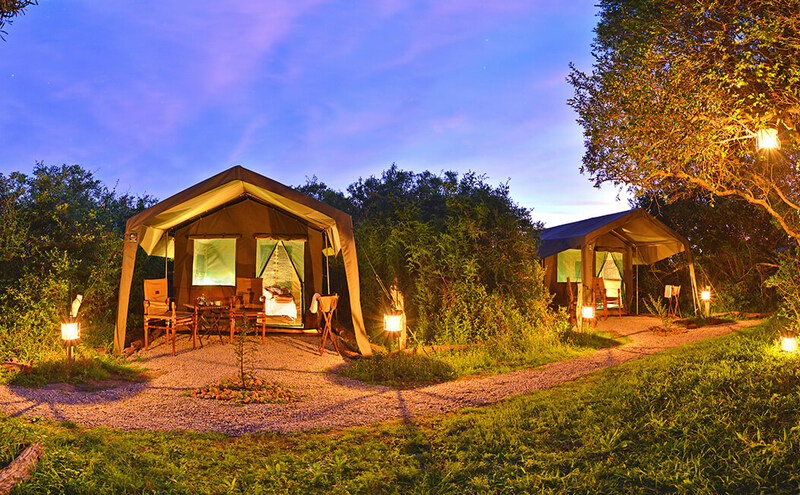 This tented paradise offers guests the opportunity to immerse themselves in utter tranquillity. 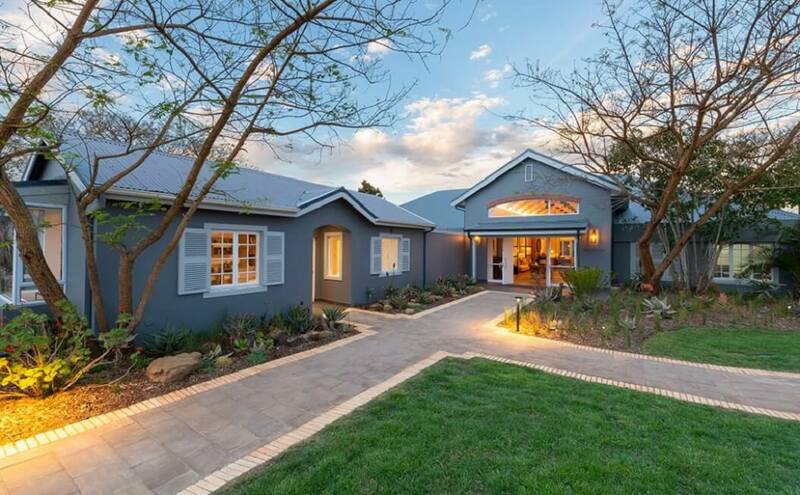 Shamwari's historic manor house, Long Lee Manor, is being renovated and the contiguous accommodation extensively rebuilt. 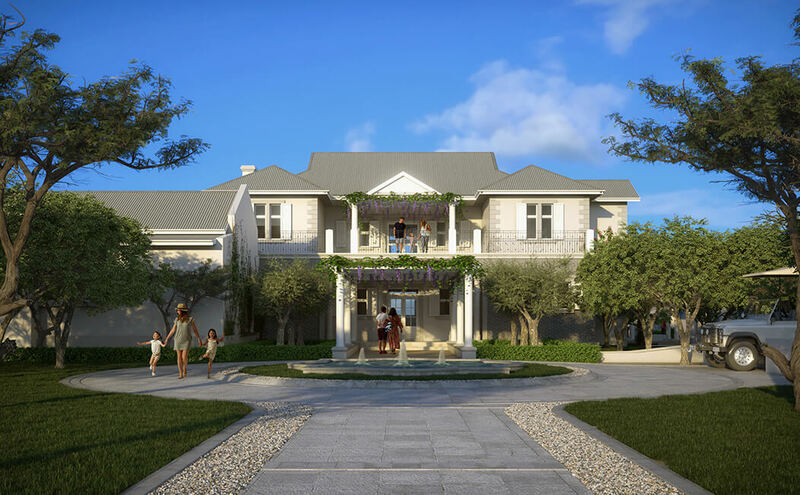 The project will be completed by December 2019. 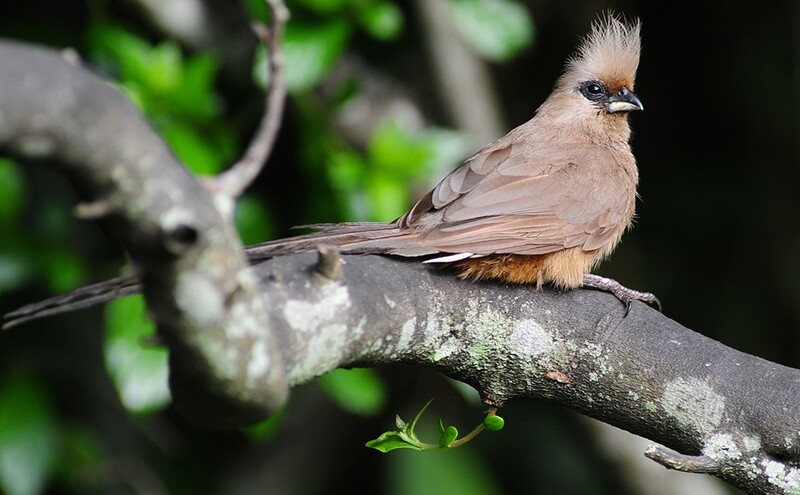 Every aspect of Riverdene Family Lodge is designed for memorable family enjoyment. 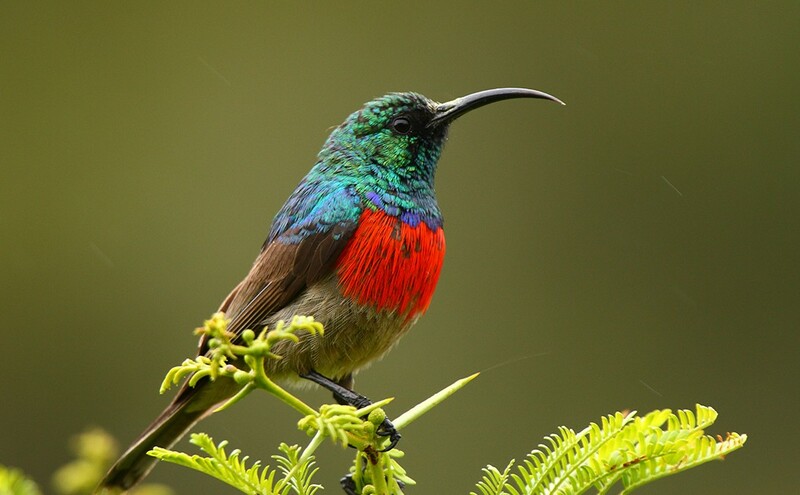 The lodge offers many additional activities to entertain children of all ages. 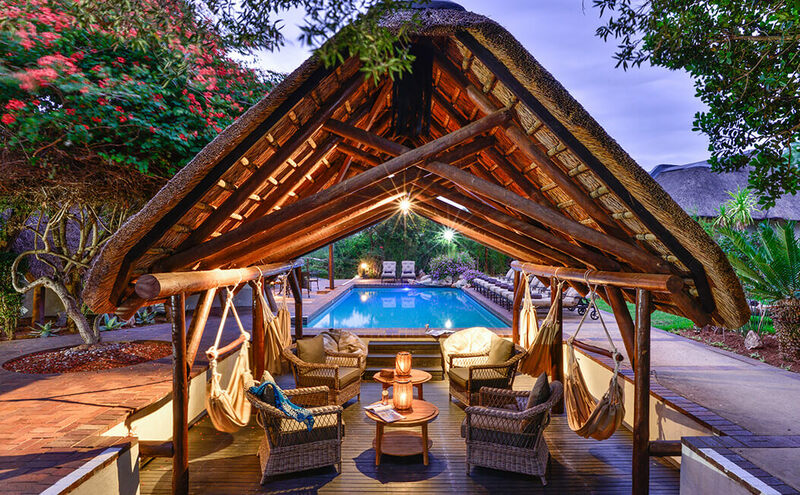 Inspired by the design of an African kraal, Lobengula Lodge boasts views of the surrounding mountains and valleys. 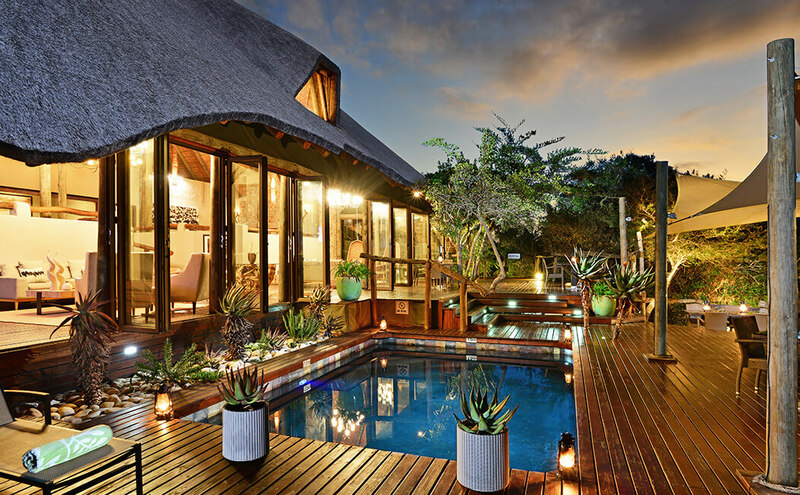 With the utmost privacy, this deluxe lodge is perfect for honeymooners. 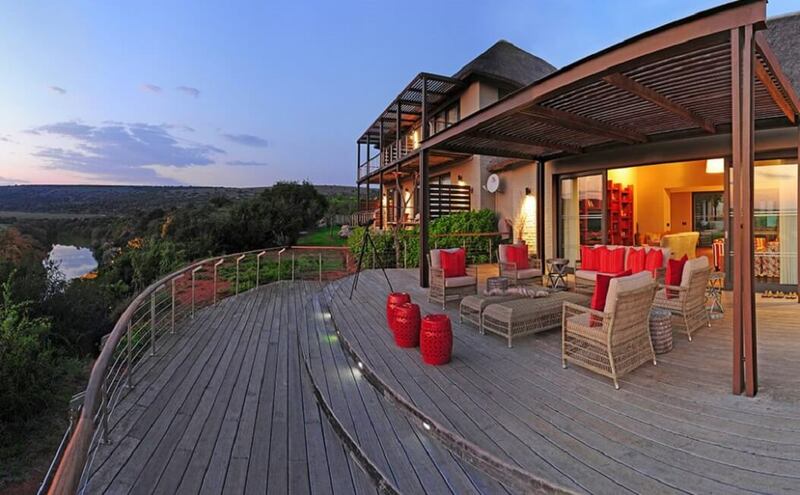 Sarili Lodge offers contemporary comfort with a deck overlooking the Bushman's River. 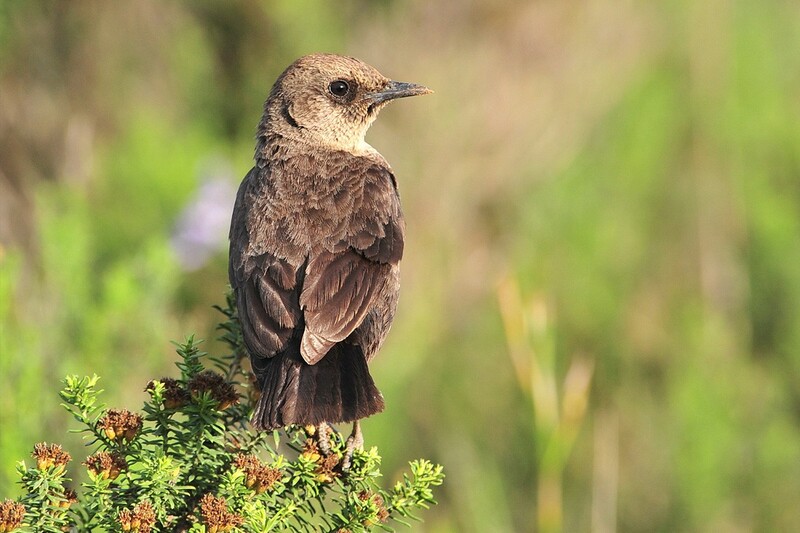 It is ideal for families or friends looking to enjoy a wilderness experience. 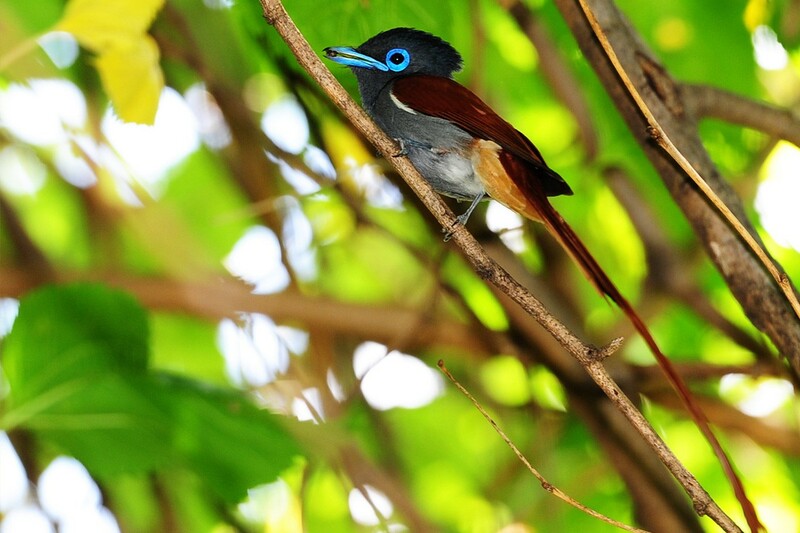 This unique back-to-nature walking experience is ideal for the more adventurous guest. 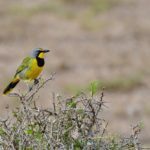 This tented safari camp is located on a plateau set amongst the only basalt and granite extrusions on Shamwari.